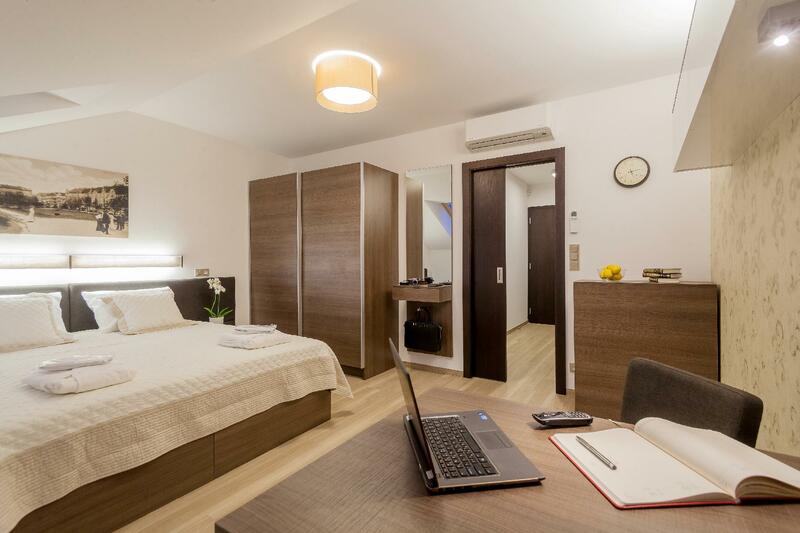 Located in the lovely area of Prague 02, Vinohradsky dum enjoys a commanding position in the sightseeing hub of Prague. Only from the city center, the property's strategic location ensures that guests can quickly and easily reach many local points of interest. With its convenient location, the property offers easy access to the city's must-see destinations. 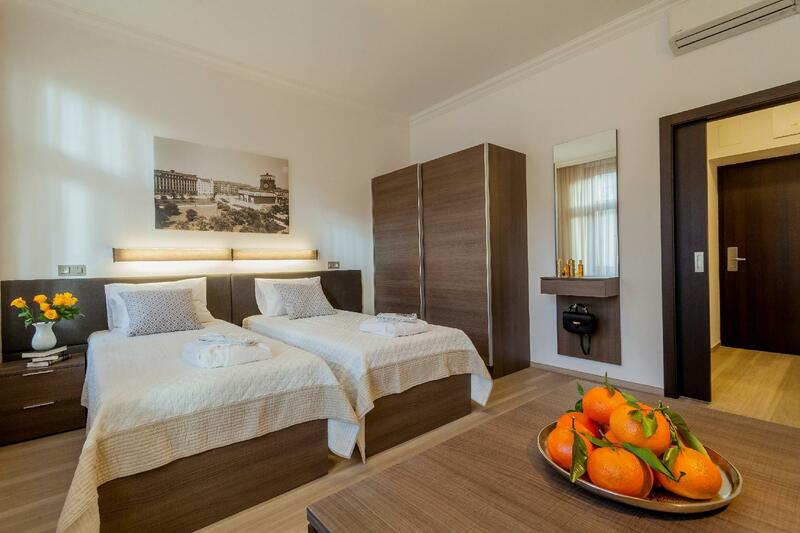 The facilities and services provided by Vinohradsky dum ensure a pleasant stay for guests. 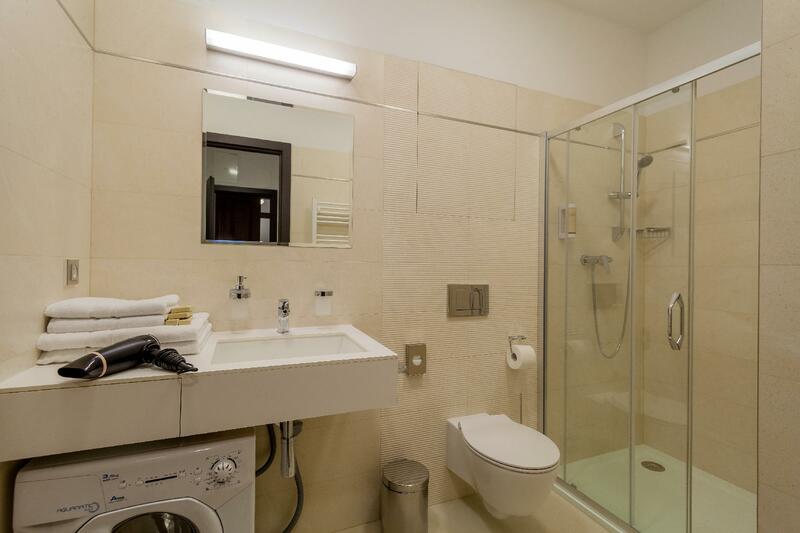 Facilities like free Wi-Fi in all rooms, taxi service, ticket service, kitchen, 24-hour front desk are readily available for the convenience of each guest. All guest accommodations feature thoughtful amenities to ensure an unparalleled sense of comfort. The property's host of recreational offerings ensures you have plenty to do during your stay. Vinohradsky dum is a smart choice for travelers to Prague, offering a relaxed and hassle-free stay every time. Зупинявся на 3 ночей в Березень 2019 р. We really enjoyed our time at Vinohradsky dum. The tram, bus and metro stations are located very close to the hotel (less than 1 minute walk).